Cost-effective mobile patrols can help address your security needs. 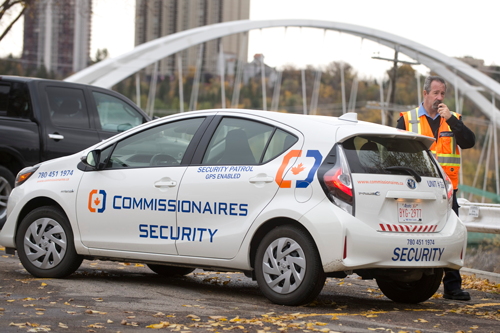 Commissionaires operates mobile patrols for client partners throughout the greater Edmonton area. Our patrol vehicles are equipped with wireless communication, GPS tracking, a two-way radio/cellular telephone communication system, a roadside emergency kit and guard tour management technology. 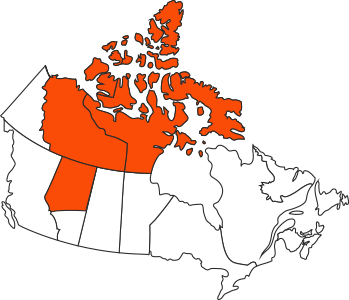 They are further backed up by dispatch 24/7 in our Edmonton operations centre. Whether you need routine property checks, unexpected alarm response, or no-notice on-site monitoring, the Commissionaires will handle your mobile patrol protection and security needs. From school boards to critical infrastructure to alarm response companies, our mobile patrol services have your security needs covered.